NYC Push for School Holiday for Chinese New Year. How About St. Patrick's Day? 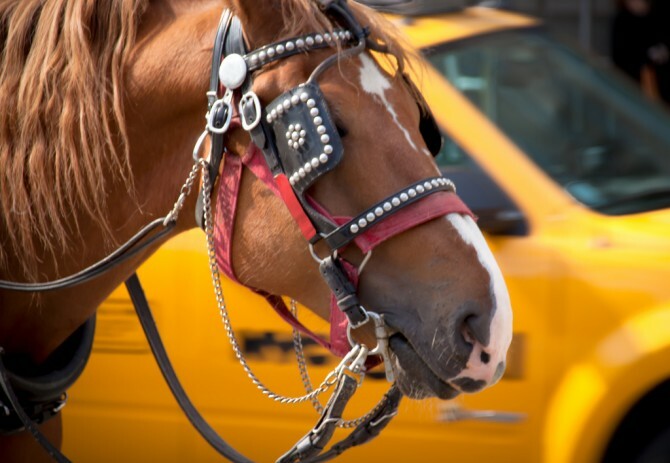 Irish-Operated Carriage Horses -- A Stroll in the Park or Slave Labor? 'In Flanders Fields the Poppies Blow' But Will They Grace Your Lapel? 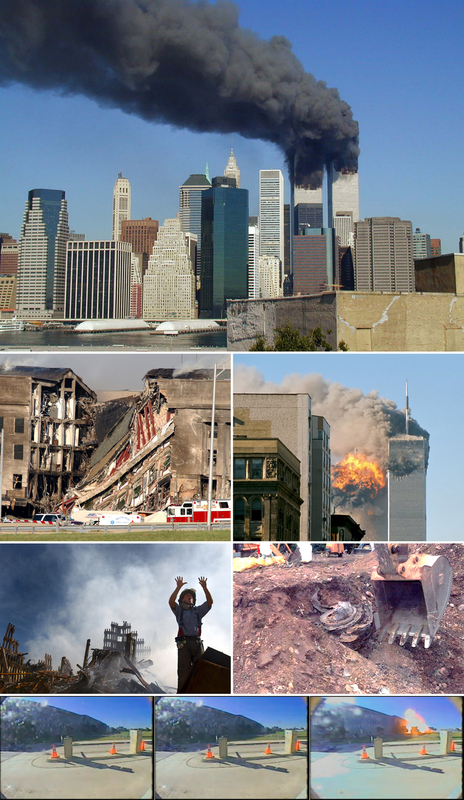 What Shattered Within You on 9/11? Gerry Regan liked Wild West Irish Tours's blog post Who Are the Fairies of Western Ireland? I am an uncrowned family historian for the extended Regan and Condon clans, despite being adopted as an infant into my family. I have the incurable family history bug. My families of origin include O’Connors, Ryans and, on his first father’s side, Shiman, so I have plainly got my work cut out for him. Thanks Ger! I am based in Midleton in Co. Cork at the minute (though I am an exiled Limerick man!). There was an Arthur Shields who woreked with John Ford I think, but I must admit I don't know too much about him! There are four derivations of it that I know of- Shiels, Sheils, Shields and Sheilds and they appear to be the same name but with the usual split in the spelling once it began to be written down- ultimately I think we are all of the same stock no matter where our 'd' is! LOL. Is it considered a Munster name, in ancestral terms? This is awesome. Just flew back from San Diego, so I'll explore this more after I've rested my eyes some. Well done! Bit, can you share with us some of your written work, as well? Where is Cill Rónáin? I look forward to rocking. Talking with those Galwegians on Wednesday was fun. Thanks for hosting the event. Thanks, Ger. I'm rather up to my ears at the moment promoting the new paperback edition of The House on an Irish Hillside and completing work on my new novel. But I'm delighted to be here, looking forward to keeping in touch, and I'll do some quick uploads now while I've time.